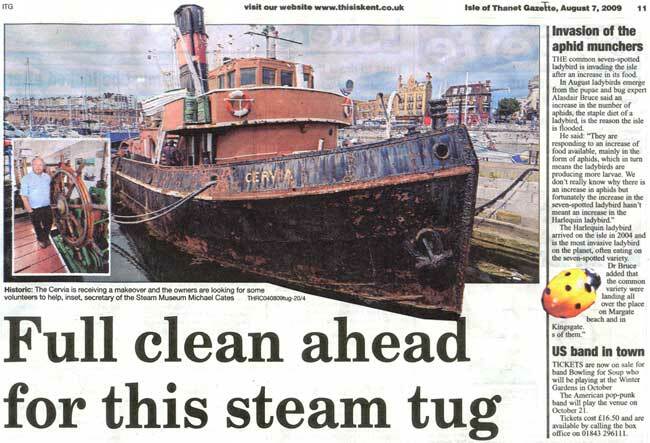 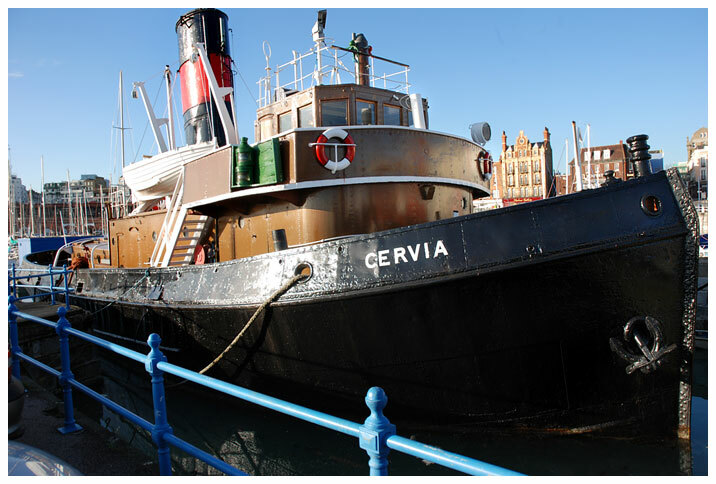 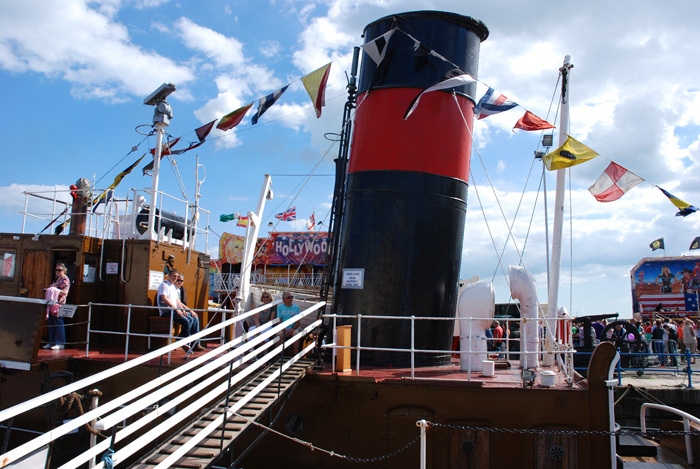 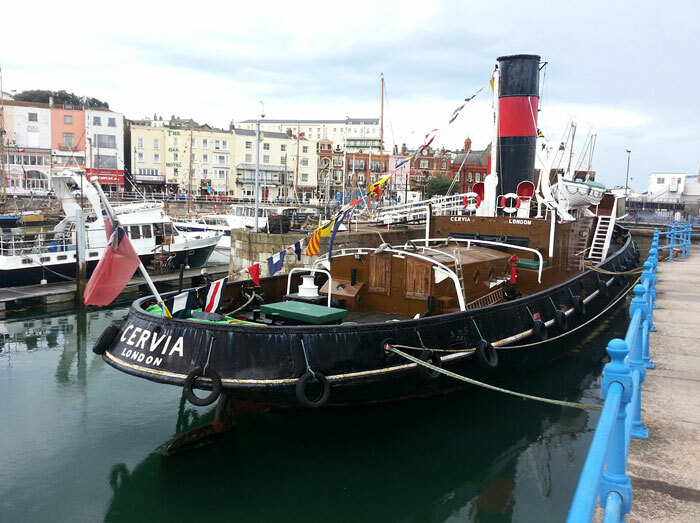 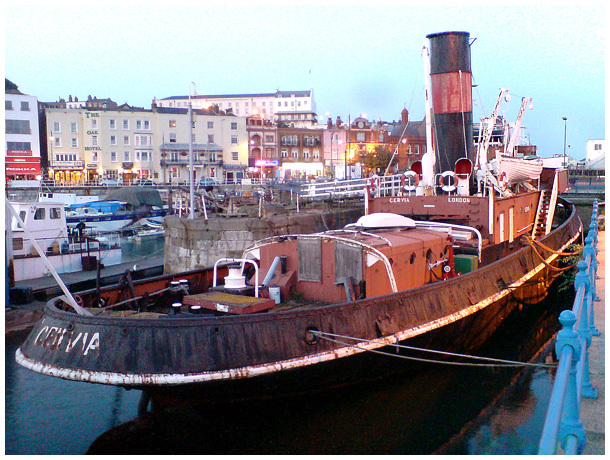 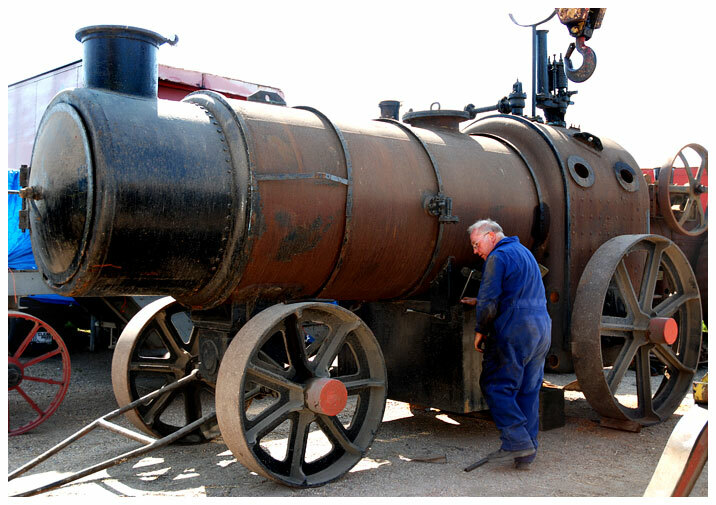 Steam Tug CERVIA Open from May 2012! 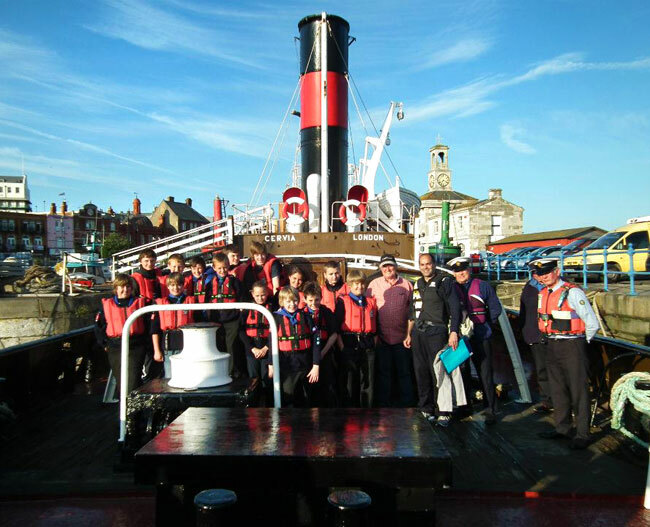 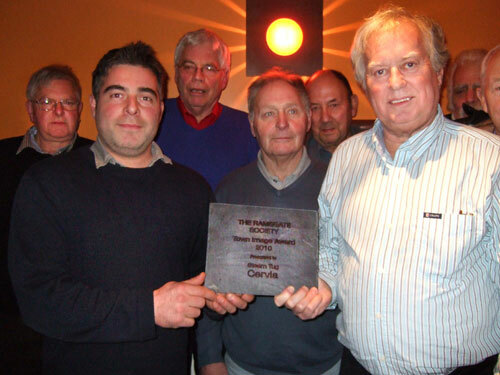 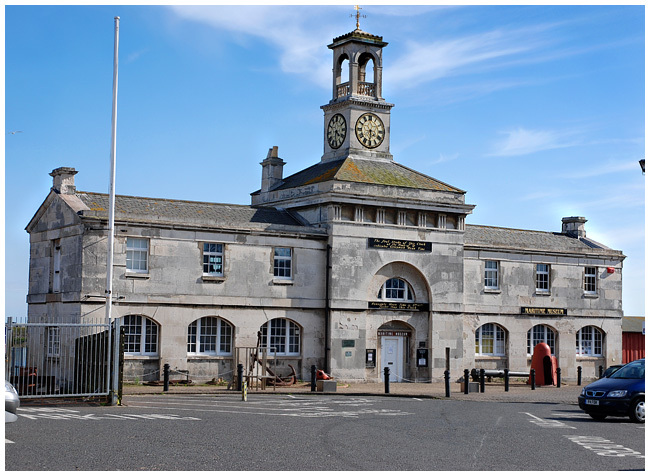 CERVIA’s crew win an award from the Ramsgate Society! 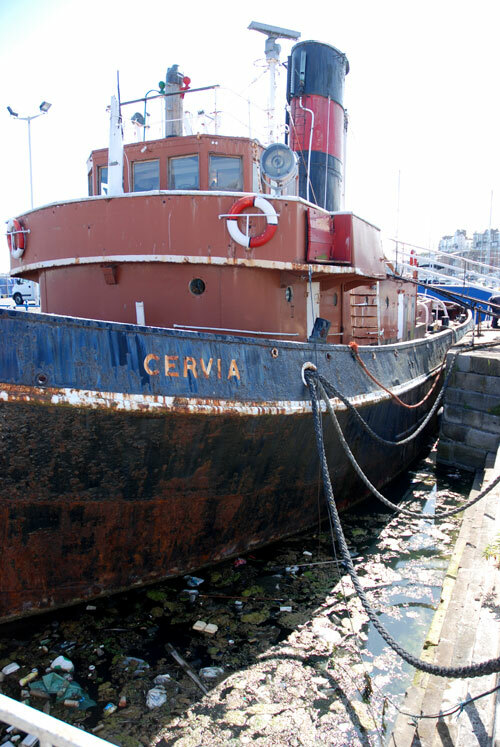 CERVIA to be Re-Opened to the public soon…!